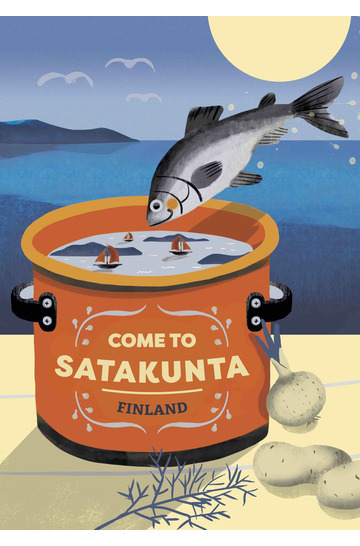 Winner – Come to Satakunta travel poster contest, 2016! 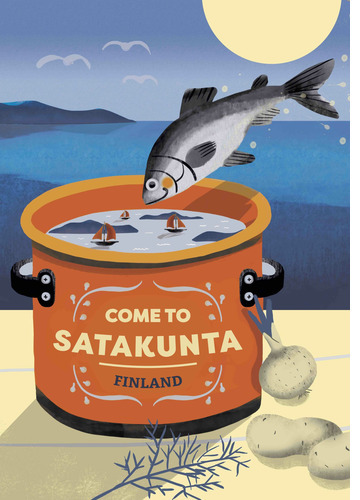 Or in Minna’s own words: I was inspired by the Whitefish soup, which is the traditional dish of the beautiful area of Satakunta. You can find all the main ingredients of this tasty soup from this visual recipe. Bon Appetit! So now Finland – including Satakunta – once again attracts travellers with glamour and cries of joy from paradise. 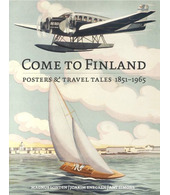 With the help of the travel poster!